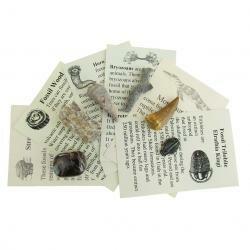 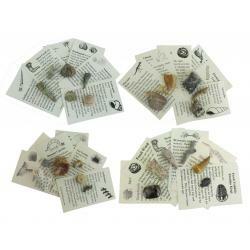 "This 6 specimen fossil collection is the 3rd set of our expandable collection. 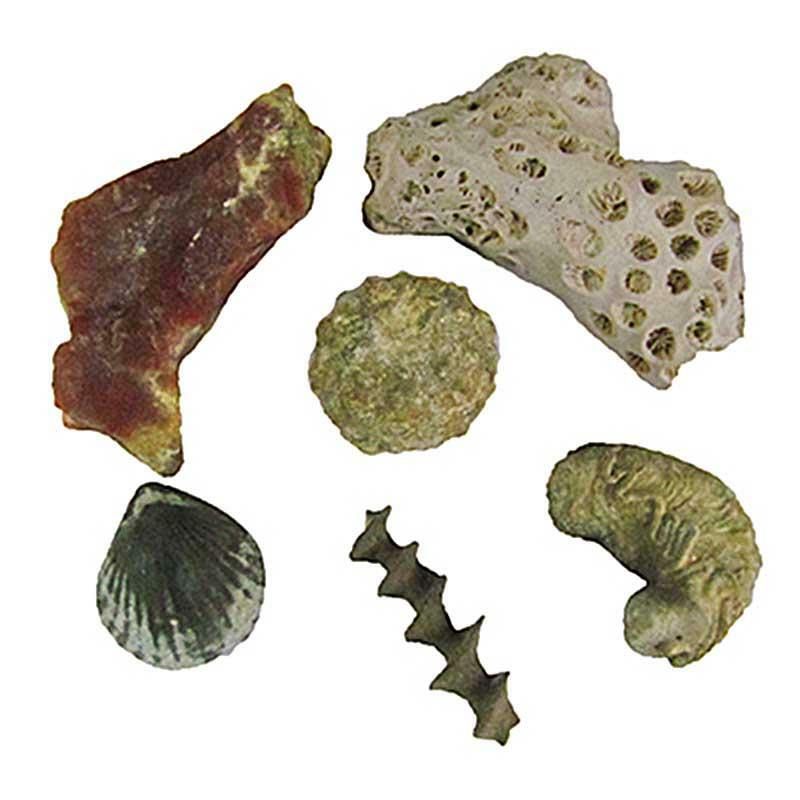 It contains a fossil brachiopod, coprolite, coral, sea urchin,archimedes bryozoan, and oyster. Each specimen is enclosed in a separate package with its own information card. 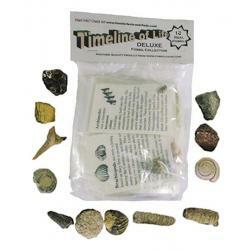 There is a mini time line included with suggestions for further research.The fossils contained in this collection are of good size and show plenty of detail. 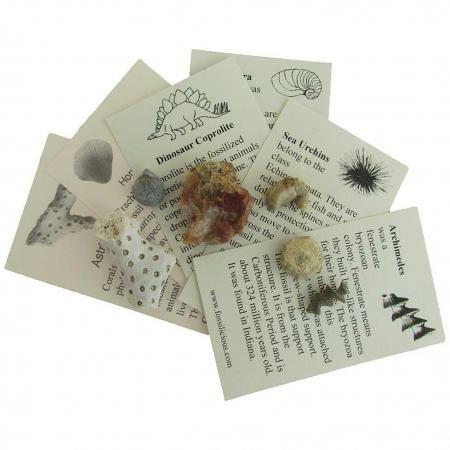 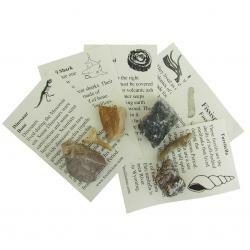 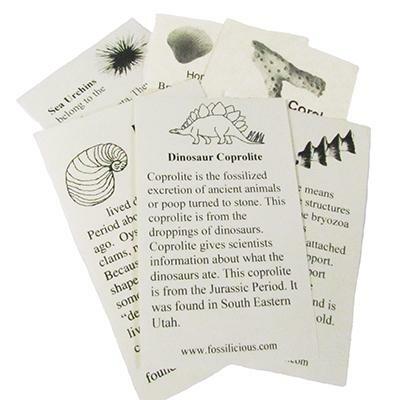 This collection makes a great gift for the young paleontologist."